Tax experts suggest that all taxpayers look at the online tax withholding calculator issued by the IRS in February, to ensure they are having the correct amount withheld. Taxpayers also should update the information on their W-4 forms. 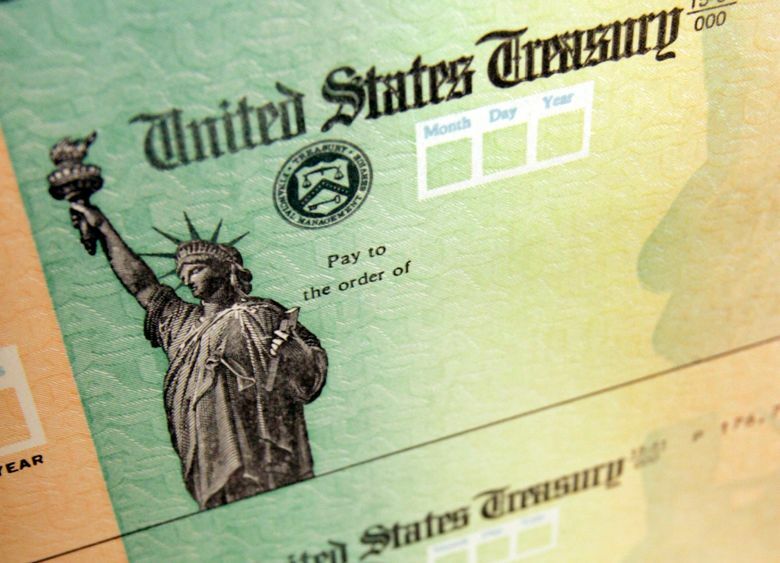 How much you have withheld can influence if you will be owing the IRS or getting a refund.